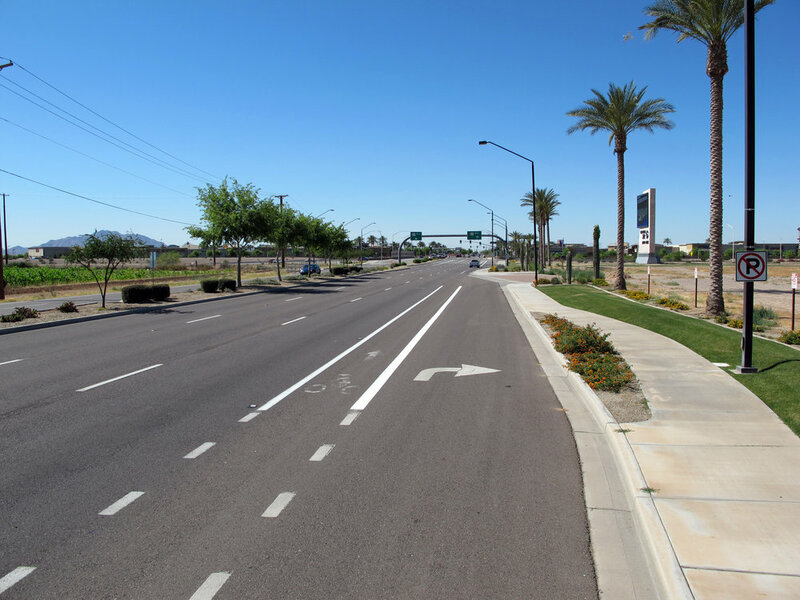 Achen-Gardner performed 1.75 miles of roadway and utility improvements on Gilbert Road (from the Loop 202 Santan Freeway to Frye Road) and Pecos Road (from Gilbert Road to Emmett Drive) and Norman Way. 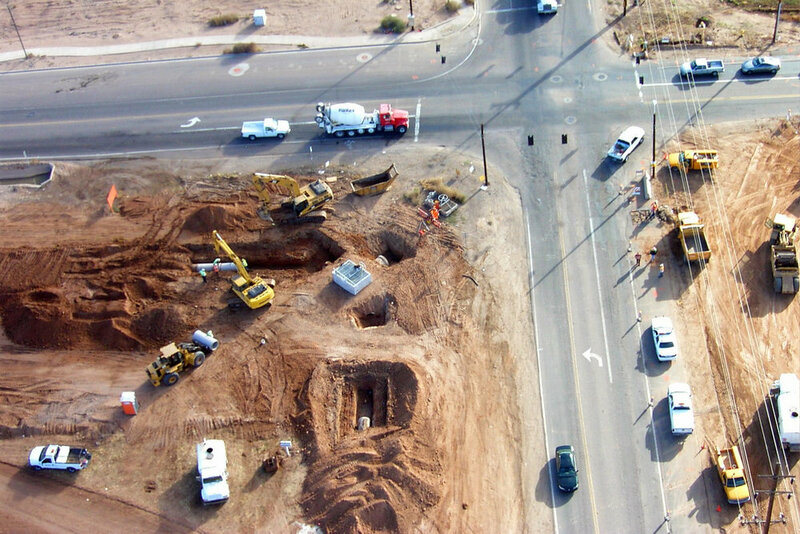 The project included the design and construction of a new five-lane roadway section on Gilbert Road and a six-lane roadway section on Pecos Road, along with dual left turn lanes and right turn lanes. 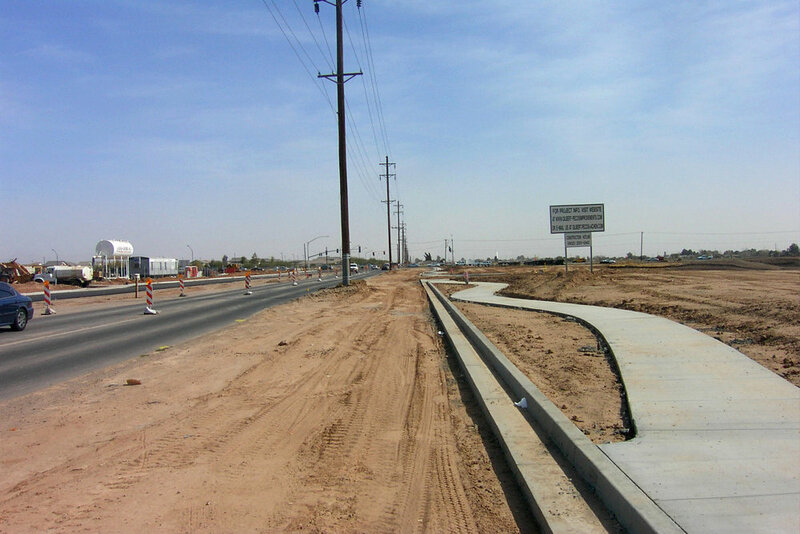 Work also involved pedestrian amenities, landscape improvements, extensive ROW acquisition, and SRP power and irrigation relocations.